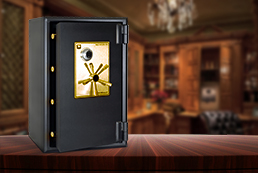 INKAS® offers a diverse selection of safes for your valuable possessions to keep safe at your home. Your office must have a safe-haven for your valuables. INKAS® makes it possible. 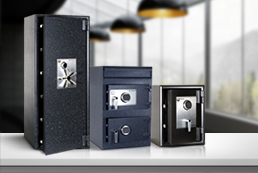 A global leader in the design, manufacturing and  distribution of safes, secure cabinets and depositories. 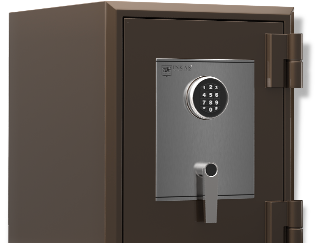 INKAS® offers a wide variety of residential safes, with multiple configurations, security levels and price points. 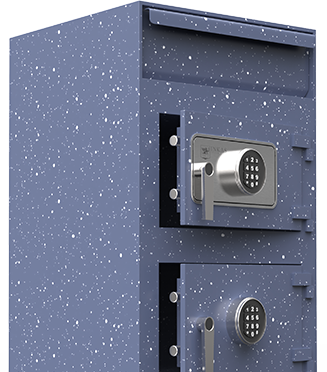 Specialized safes, cabinets and depositories are offered for commercial environments with built-to-spec components and functionalities. 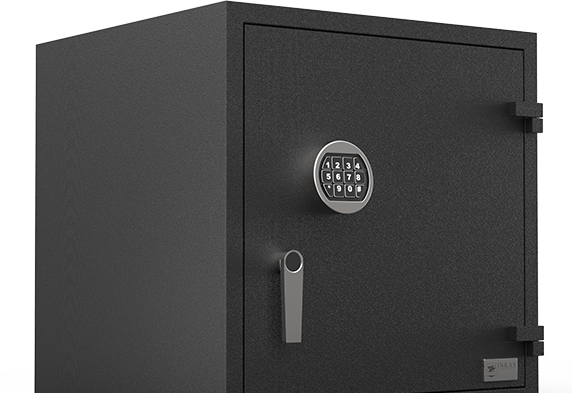 Offering unparalleled security levels with an extremely eye-pleasing exterior, our luxury safes are definitely crowd-pleasers. 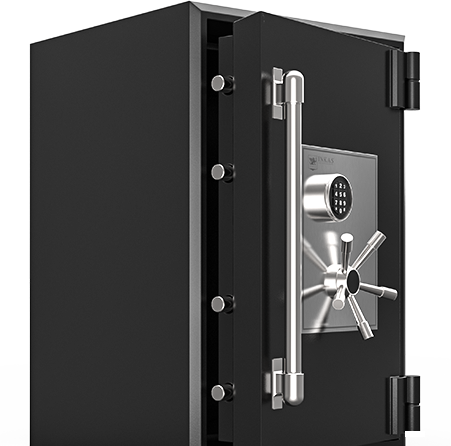 Everyone's needs are different, build your own custom safe specification and receive a detailed quotation from us. We deliver exceptional services through our professional staff, trained personnel, organizational depth, security culture, and industry experience. We deliver exceptional services through our professional staff, trained personnel, organizational depth, security culture, and industry experience. 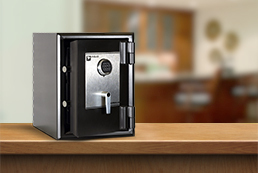 Our safe builders are highly-qualified tradesmen and masters of their craft. Maintaining a satisfied and loyal dealer and distributor base is a top priority for us. We achieve success by listening to clients, responding to requests, recruiting exceptional personnel, committing resources to training and technology, providing competitive prices and offering flexibility in services. As a result, we have an exceptionally high client retention rate. Our distribution network is constantly expanding and with that, we are continuously increase resource allocation to our various service and satisfaction initiatives. INKAS® Safe Manufacturing is all about innovation. We manufacture our own safe lines and equip them with state of the art security technology. We commit a large portion of our resources to research and development in order to continuously improve and enhance our product offering. Apart from safe building, INKAS® offers Armored Vehicle Manufacturing, Armed Security, Cash-In-Transit Services, Cash Processing, Vault Storage, Financial Systems and Environmental Services. Operating out of a 140,000 Sq. Ft. headquarters allows us to take advantage of economies of scale, thus providing higher-quality products while still maintaining competitive rates. As manufacturers, we aim to operate as efficiently as possible while maintaining low lead times on custom orders. 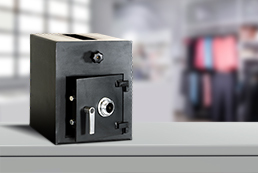 We carry a truly diverse array of safes, cabinets and depositories as well as maintain adequate stock levels of most items in order to be able to fulfill orders with great speed.